On March 10-11, Drexel University's annual Philly Chef Conference will return to University City, bringing big names from the culinary world to Philadelphia. Tickets go on sale Wednesday at 10 am. The first day is open to the general public, and features TED Talks-style lectures on the latest topics in food and beverage. The second day is exclusively for hospitality and restaurant professionals. Talks the public can sit in on are "The Intersection between Science and the Restaurant Industry," "Seeking Balance in the Restaurant Industry" and "How can Restaurants Improve?" See the schedule here. The following day, there will be different sessions with industry leaders that the professionals can join. 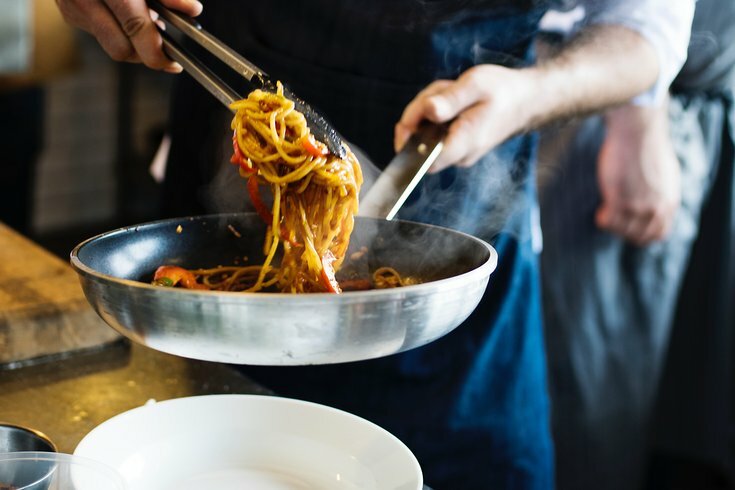 Recognizable names presenting at the 2019 Philly Chef Conference include "Top Chef" star Karen Akunowicz, "The Washington Post" food critic Tim Carman and Michael Solomonov of Zahav. View the full list here.